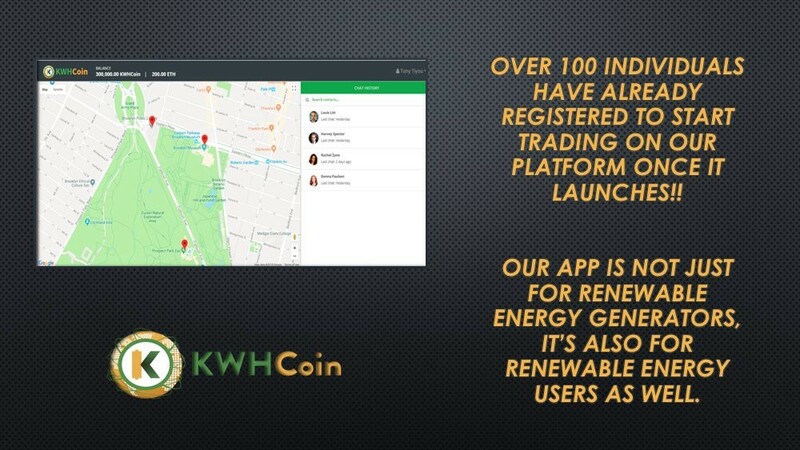 KWHCoin is connecting over 500 million households to its blockchain platforms and ecosystem of sustainable development partners. KWHCoin is now listed on market capitalization platform WorldCoinIndex and CryptoSlate. WorldCoinIndex is a cryptocurrency platform that ranks crypto coins and tokens by 24hr trading volume, price info, charts, market cap and news. CryptoSlate is a popular destination for blockchain researchers — featuring cryptocurrency news, coin rankings, a product database and blockchain events.